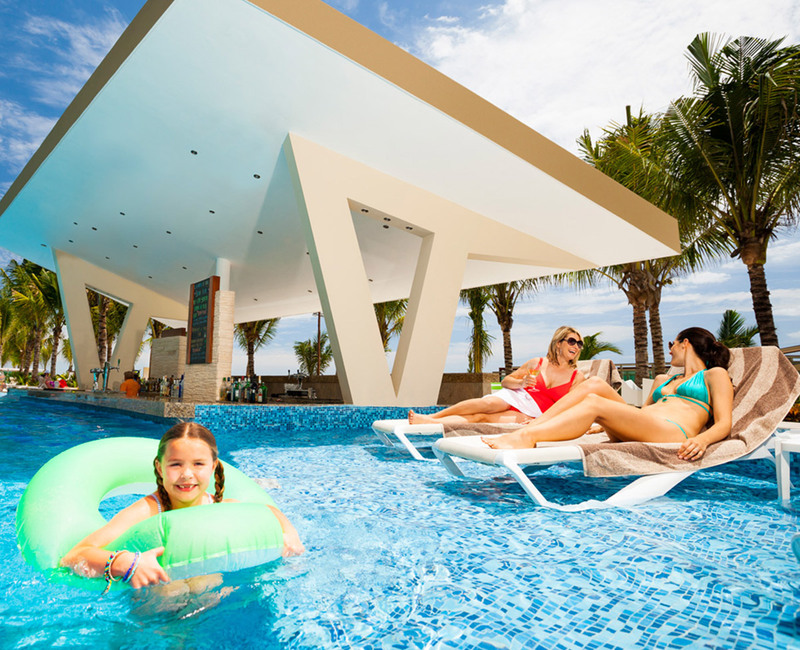 Every aspect of Generations Resorts is ingeniously designed to provide excitement for every single guest, from the youngest member of the group to the oldest. Kids will fall in love with all the fun activities scheduled in the supervised Eko Kids Club™, while adults will find their piece of heaven with kayak tours, aqua aerobics, cooking classes, dance lessons, wine tastings and a variety of outdoor sports. Grab a mask and snorkel through the Caribbean reefs just beyond the shoreline, opt for a serene yoga class on the white Riviera Maya sands or simply lay out poolside while our staff pleases your every whim. Achieve inner peace and harmony with a variety of yoga classes held right on the serene beach pier, or in the soft white beach sands. Our accredited Yogis will help you start the day in the perfect state of Ohm. 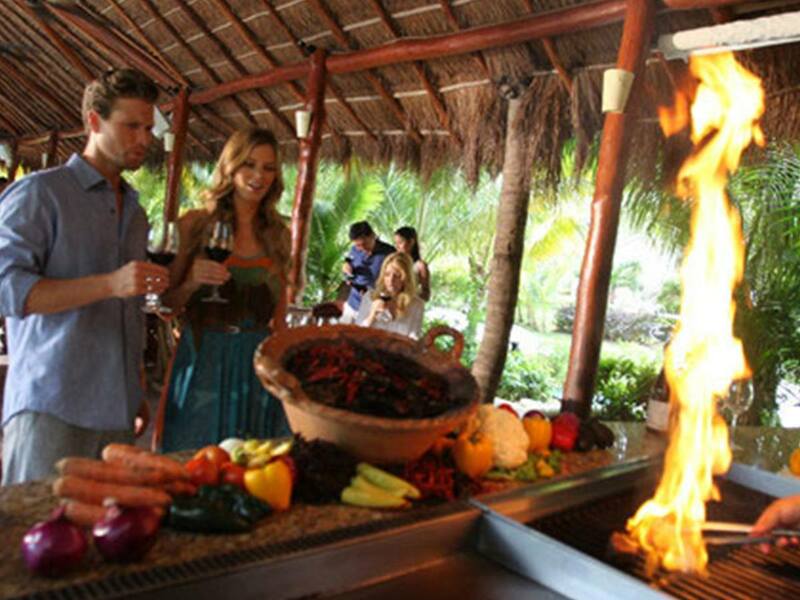 As part of the Gourmet Inclusive® Experience, Generations Riviera Maya is dedicated to the preservation of the environment and the cultivation of fresh, sustainable produce. Our 76,000 sq. 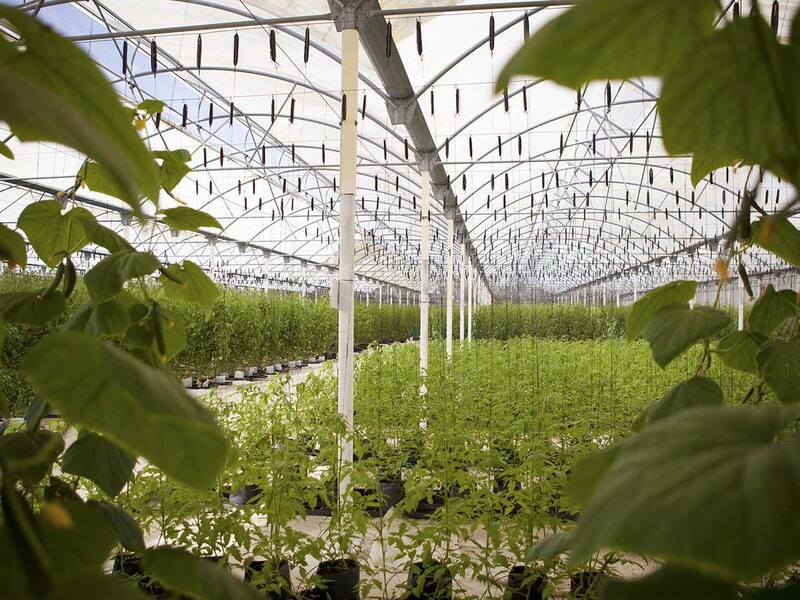 ft. hydroponic greenhouse located at sister property El Dorado Royale produces the delectable flavors that are served at the resort. Join us for a tour and discover the wonders that lay within the gardens. Learn the covetable techniques of a world-class international chef and wine expert as they take you through the preparation methods of mouthwatering recipes and pairings. 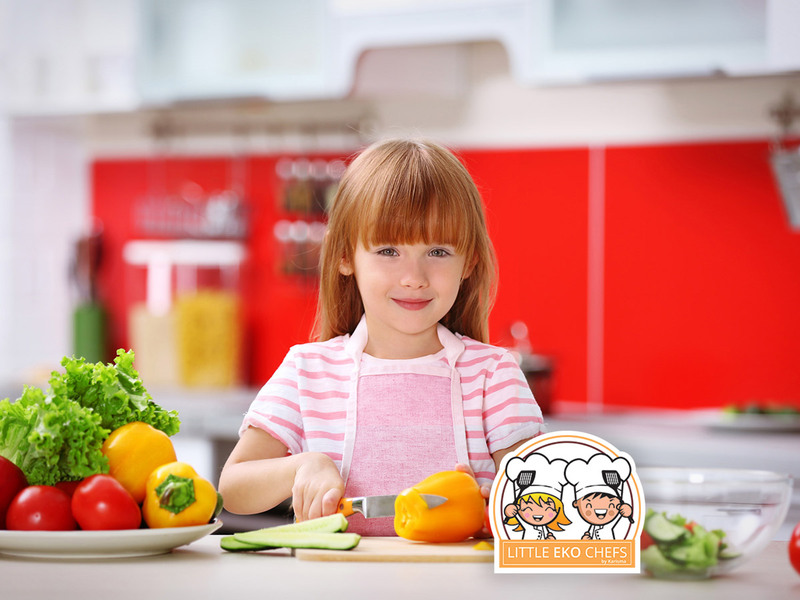 Let the kids explore the wonders of the culinary arts in this educational activity that shows little ones how to prepare easy and delicious recipes. Make a toast to the beauty of the Caribbean in this exciting tequila tasting session. 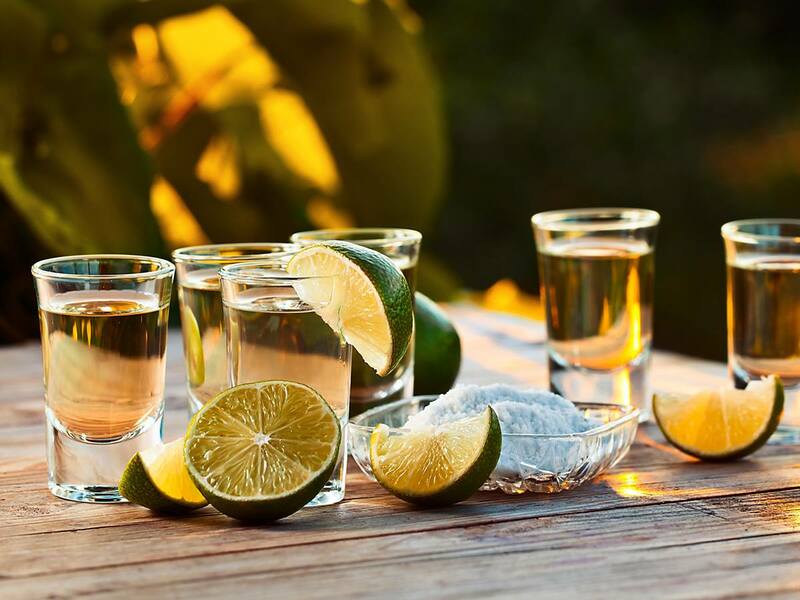 Savor a variety of top tequila brands and become an expert of this beloved Mexican libation.